Welcome to our first ever post. 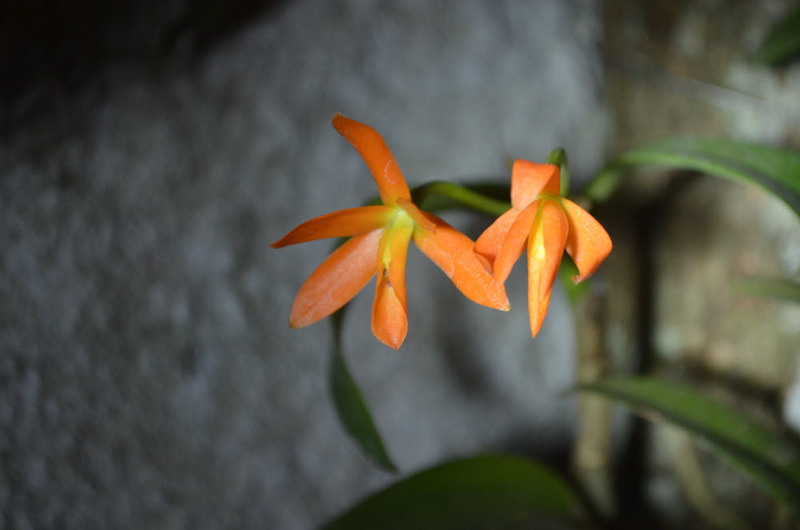 In this post we want to show you some pictures of one Guarianthe aurantiaca. An orchid that is rather common in the area and that easily adapts to the conditions in a home garden. 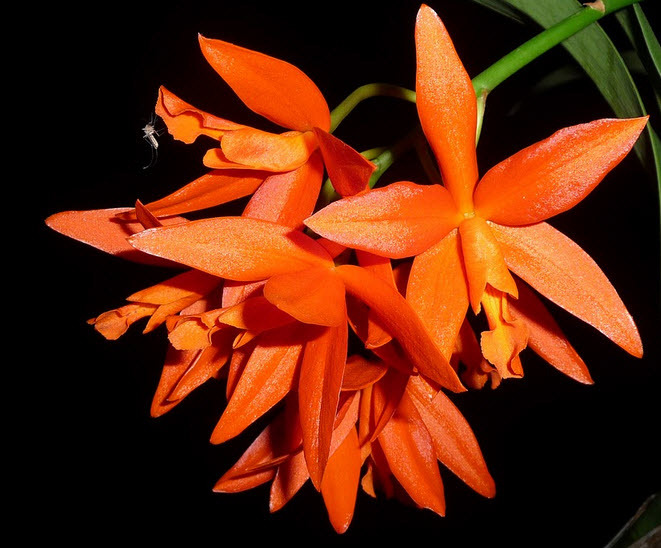 Guarianthe aurantiaca, earlier know as Cattleya aurantiaca, is widespread across much of Mexico, south to Costa Rica. 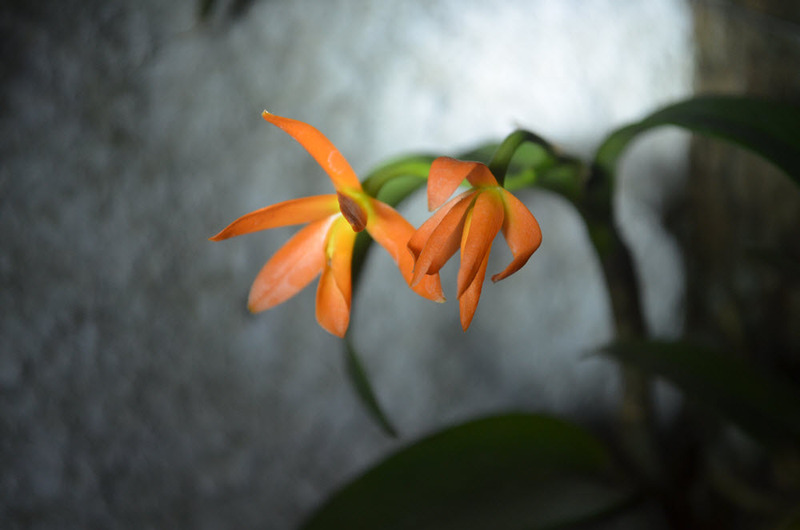 It is a very good choice if you want to try growing Cattleya species. If you succeed with this species you can then try more demanding species such as C Patinii.